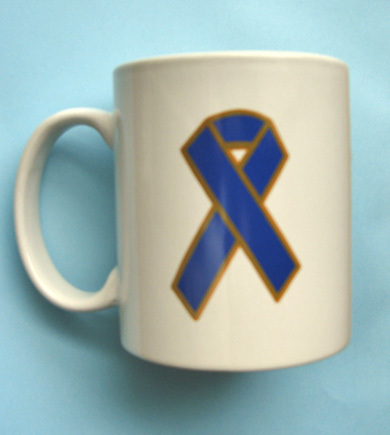 *TRAY OF ONE DOZEN MUGS – White 11 oz. ceramic mugs with color imprint. Choose any one style or a combination of our designs. Only $48.96 per tray of 12 mugs, price includes a 15% discount. Regular price $4.80 each. Minimum order of 6 mugs.